Starting with the launch of the Savagery set for Warhammer Age of Sigmar: Champions, PlayFusion will be offering pre-release First Strike Events. The Savagery First Strike Event will be held the weekend of March 30 and 31, with similar events planned for other Warhammer Age of Sigmar: Champions releases in 2019. 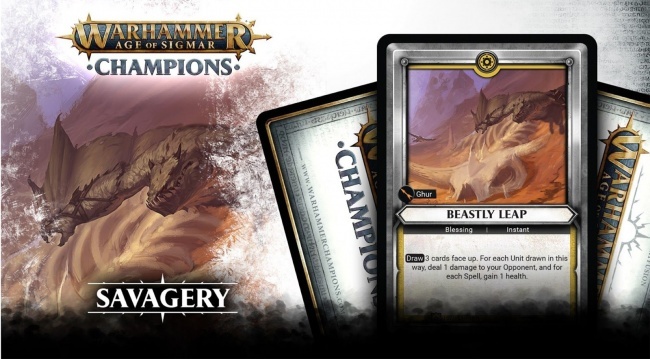 First Strike Events will give players an opportunity to play with cards from a new Warhammer Age of Sigmar: Champions set before the initial release date. 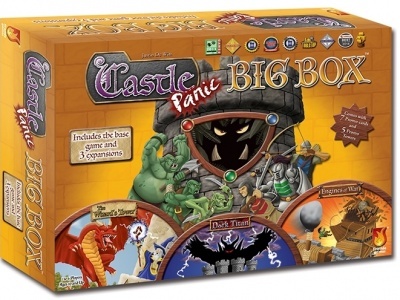 Each participant will receive six booster packs from the new set, which can be used in a sealed booster format competition. Victors in the event can win additional booster packs as prizes. 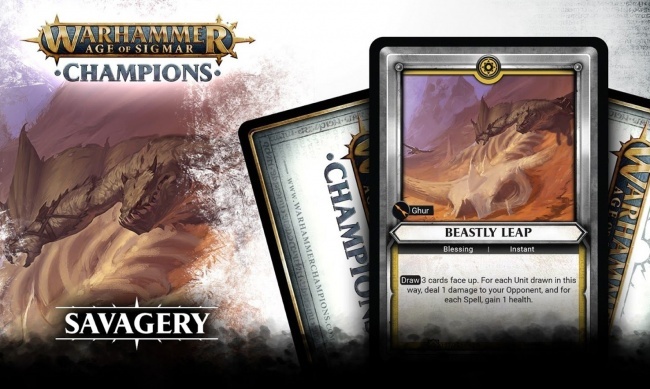 In addition, each participant in the Savagery First Strike Event will receive an exclusive promo version of the Beastly Leap card. Retailers who wish to host a Savagery First Strike Event in their store must be registered in advance with PlayFusion. Savagery will release on April 5 (see “‘Warhammer Age of Sigmar: Champions’ Descends Into ‘Savagery’”). 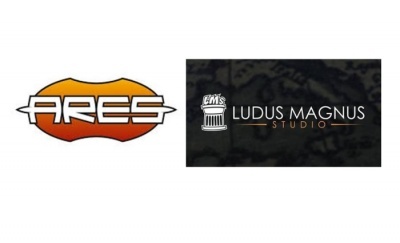 The First Strike Event joins other organized play programs that PlayFusion is launching in March (see “‘Warhammer Age of Sigmar: Champions’ Offers ‘Blood and Glory’ OP”).